Three days of fun and laughter at Heatree! What more could we ask for? 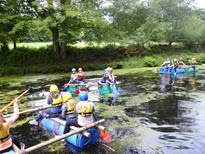 Raft Building; stream scrambling; glorious moorland walks in the sunshine. Donning harnesses and helmets; climbing walls and tors; learning the skills of archery and fencing; our Year 5 children had a truly fabulous residential at Heatree. 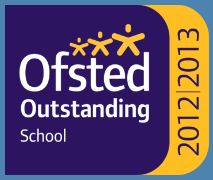 http://stokenhamprimaryschool.co.uk/wp-content/uploads/2017/07/SPS-blog.png 154 205 Stokenham Admin http://stokenhamprimaryschool.co.uk/wp-content/uploads/2016/08/logo.jpg Stokenham Admin2017-07-14 15:19:332017-07-14 15:19:33Three days of fun and laughter at Heatree!